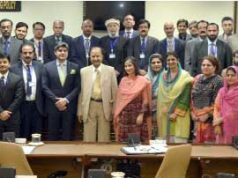 ISLAMABAD: The President of Pakistan, Dr. Arif Alvi has said that safe drinking water and sanitation are the key priority areas of the ‘Clean Green Pakistan’ Movement, says a Press release. 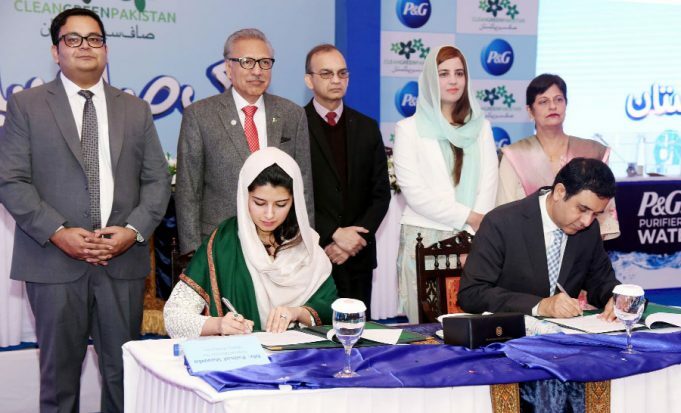 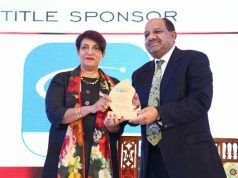 he President was the Chief Guest at the inaugural ceremony of Procter & Gamble (P&G) Pakistan’s Paak Saaf Pakistan initiative announcement in support of Prime Minister’s ‘Clean Green Pakistan’ Movement. 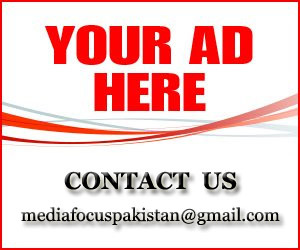 According to Water Aid, in Pakistan around 22 million people do not have access to clean water and 19,500 children Under-5 years of age die every year from diarrhea caused by dirty water and poor toilets.